Maheshwar, nestled on the banks of River Narmada was a glorious city of the Hindu civilisation in the past. This town finds its mention in the epics of Ramayana and Mahabharata as Mahishmati, the ancient capital of King Kartavirya Arjuna (Shree Sahasrarjuna). There is an interesting legend associating this place with Ravana, the king of Lanka and Sahasrarjuna, the 1000 armed King. A small river nearby that joins the Narmada is still called by the name of Mahishmati. 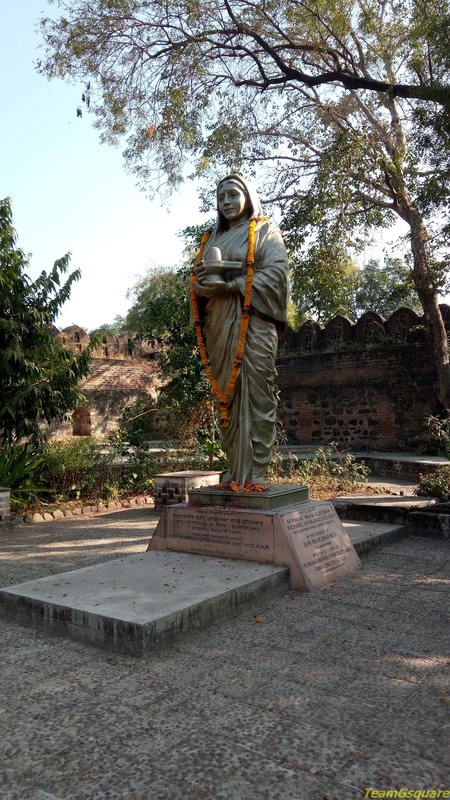 Later, the town rose to prominence with the rule of Rani Ahilya Bai of Holakar dynasty, whose voice of bravery still echoes in the walls of the fort. The town is also famous for Maheshwari sarees that are hand woven and elegant. 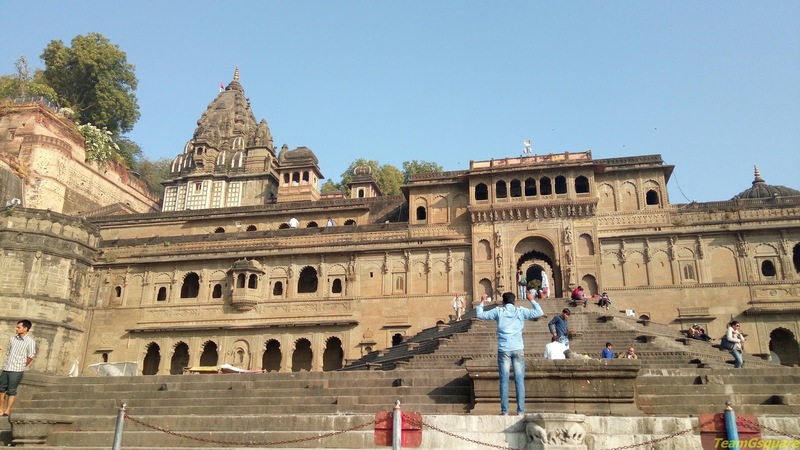 We reached Maheshwar on the night of December 28th after a one and a half hour drive from Omkareshwar. The accommodation options were many and we chose one to crash out that night. We woke up early and got ready for a long day of exploration. We headed straight towards the Fort of Ahilya Bai after the entrance of which, a narrow road lead us to the Chaturbhuj temple. 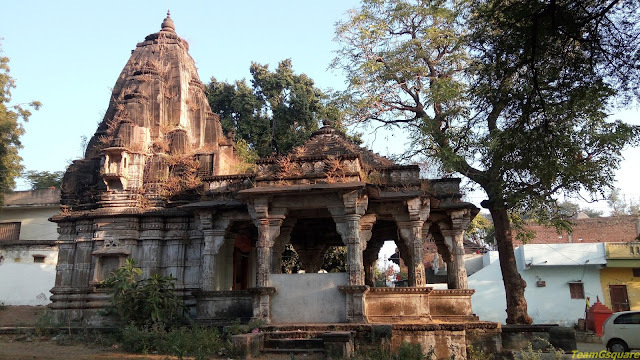 A temple exhibiting typical North Indian style of architecture and stands in neglect, is dedicated to the four armed Lord Naryana (Lord Vishnu). As this temple was closed during our visit, we were unable to witness the temple interiors. 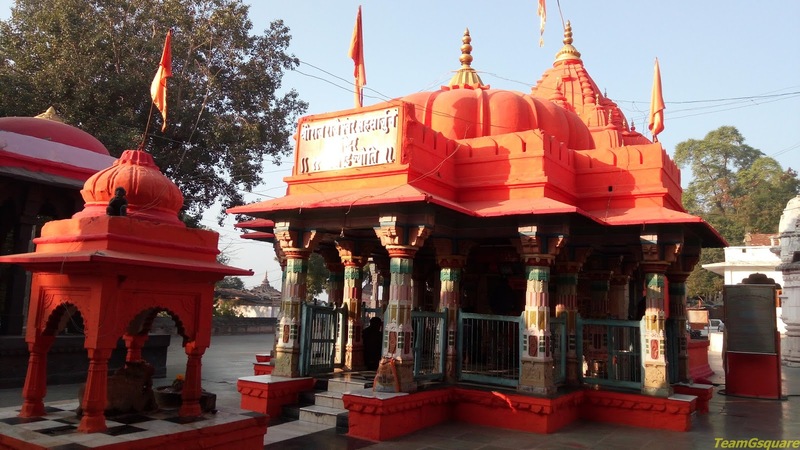 This temple complex is situated close to the Ahileshwar temple (main temple). There are many temples in this complex, most of which are dedicated to Lord Shiva. One such, seemed lively with a lot of action happening in terms of rituals and offering prayers. 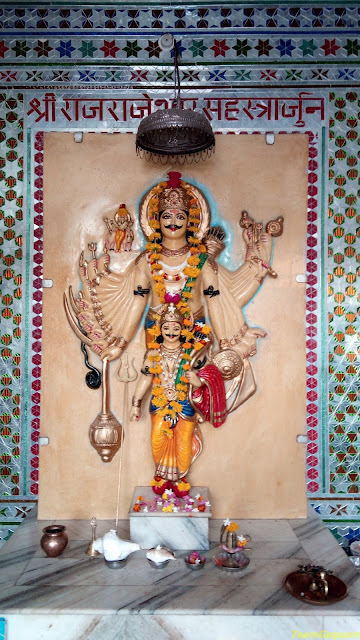 There is an idol of the king Sahasrarjuna in the temple. The Ahileshwar temple is a multi-tiered temple distinguished by its carved overhanging balconies and intricately carved doorways. This temple is dedicated to Lord Rama who is seen along with his consort Sita matha and brother Lakshmana. 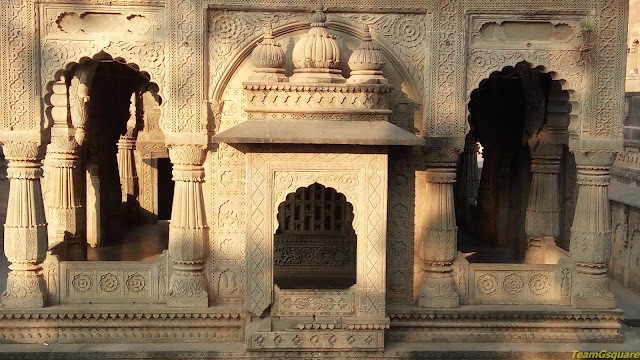 This temple stands as an the epitome of Holkar style of architecture and a symbol of pride of Queen Ahilya Bai. In front of the Ahileshwar temple is a Chhatri (Cenotaph) dedicated to Shrimant Sardar Vithoji Rao Holkar, who was sentenced to death by being trampled under elephant's feet by the Maratha King Peshwa Baji Rao II. The presence of enormous carvings of elephants may be attributed to this incident. 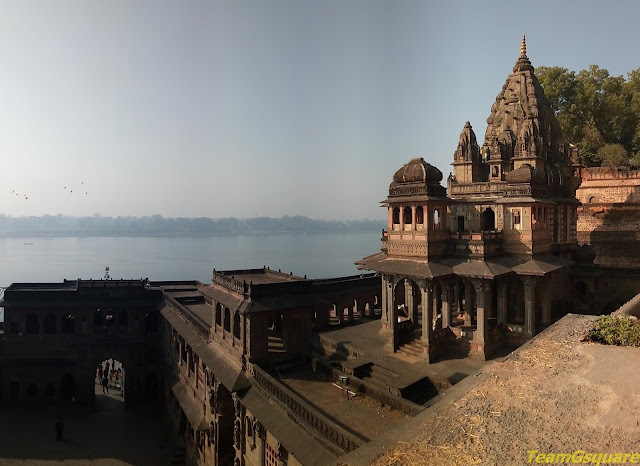 Ahilya ghat, built on the banks of river Narmada during the reign of Rani Ahilya Bai is situated besides the temple of Ahileshwar, from where one can get an astounding view of the Ahilya Bai fort. 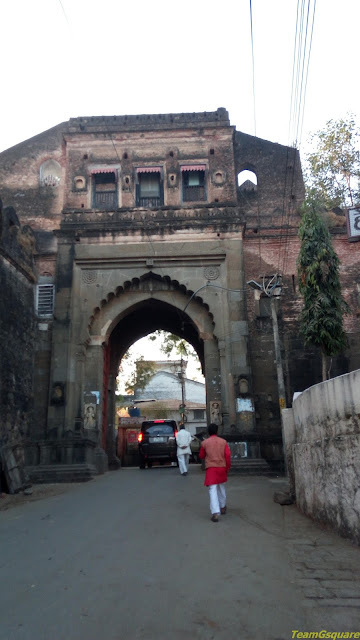 The royal Palace of Holkar dynasty where Queen Ahilya Bai spent most of her time during her rule is now converted into a small museum with collections of her memorabilia. There is a big statue of the Queen Ahilya Bai inside this palace installed in her memory. The rest part of the Palace is now converted in the Heritage hotel. This 900 year old temple dedicated to Lord Ganesha is one of the oldest living temples here. 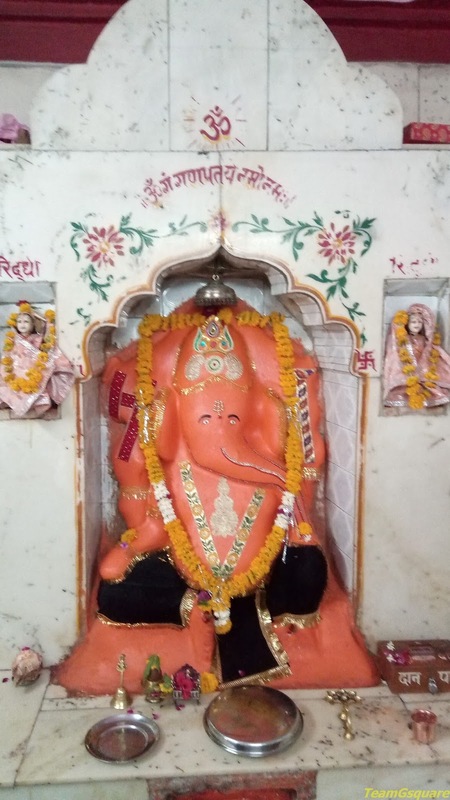 Due to its continuous renovations, the temple currently is seen as a modern structure housing the 900 year old Ganesha idol shaped out of Gobar (cow dung). It is indeed surprising. How this idol has survived for such a long period, being made of organically decomposeable material is a mystery. 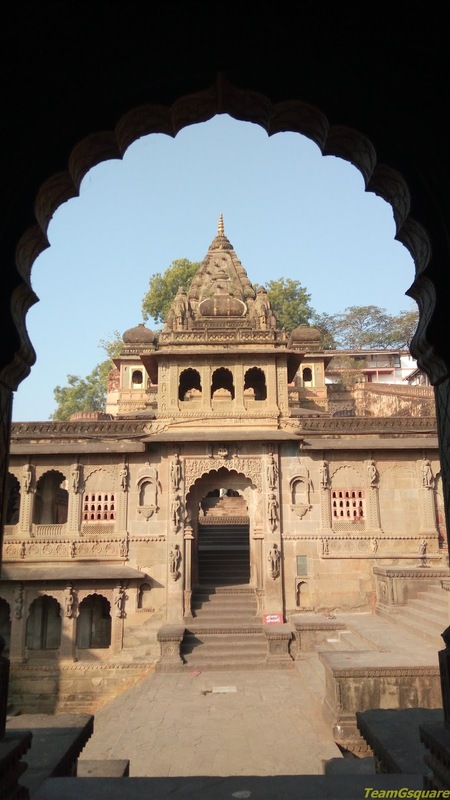 We were fortunate enough for having a chance to visit this temple which was located in the interior streets of Maheshwar. Other places to visit around: Kaleshwar Temple, Narmada Temple, Kashi Vishwanath Temple, Jawaleshwar Temple, Baneshwar Temple (on the island formed by River Narmada), many other temples and ghats. Distance from nearby major town: 90 km from Indore. Accommodation: We stayed at hotel Devarshi, a good budget hotel for over night stay located on the road to Damoh. The hotel attached to this place only serves vegetarian food. Only cash is accepted here. Another option for lodging is hotel Narmada Retreat maintained by MPSTDC. Various options exist to suit one's budget. Where to eat: Hotel Narmada Retreat is the best choice for food apart from the various cafes inside the fort area, although road side eateries were our favorite for the very famous Poha and Sev. 2. RBS Visitors Guide India - ''Madhya Pradesh"
Keep exploring and showing us the world. Such a great travel post!All the buildings are mysterious for me. Beautiful! Amazing images. The place looks like photographer and history buffs delight. Nice shots - Looking forward to spending a few days in India soon. 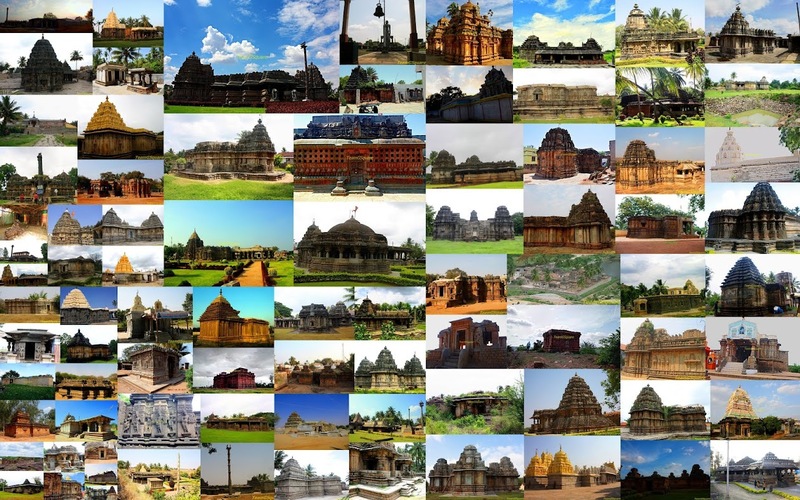 It's a delight to see these temples of India...they have such marvelous architectures and are rich in history! Well covered! So many temples to see. So happy to go through the post and list of temples. Wow, what an amazingly grand structures these are. Lovely pictures! 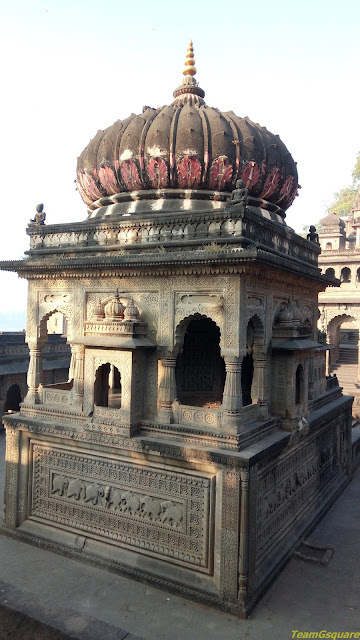 Glad to know in detail about Maheshwar.